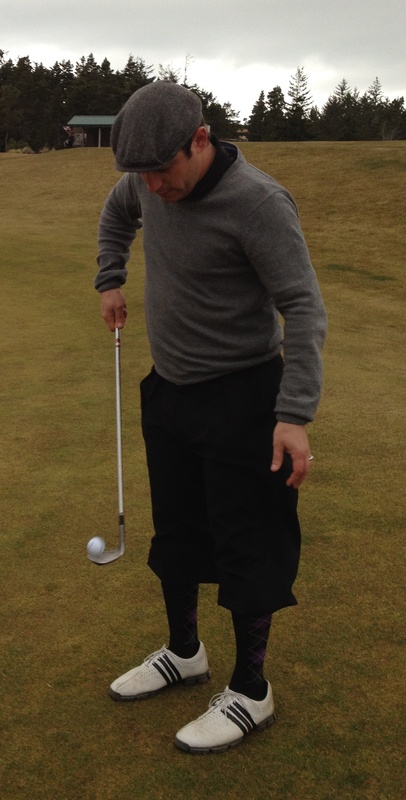 Gabe Garcia is a golf writer and licensed attorney living in Oakland, California. In 2011, he combined both of his interests to found the Golf Law Journal, an online chronicle that examines legal issues associated with the game. His latest venture is theaposition.com/gabegarciagolf, a member of The A Position network of sites. Gabegarciagolf.com will be the exclusive source for future Golf Law Journal content, general interest golf pieces, and the course review series ‘Top 3 Things’. A native of Northern California, Gabe received both his bachelors and law degree at the University of California-Berkeley. 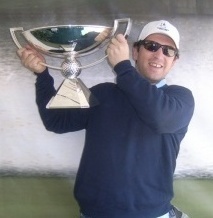 In 2005, he picked up the game of golf while studying for the bar exam and was hooked ever since. Gabe’s legal career includes a Masters in Tax Law from Georgetown University, a two-year clerkship at the United States Tax Court, and corporate practice experience at two national law firms. In addition to maintaining the Golf Law Journal, Gabe has recently addressed a wide variety of social issues facing the game. He writes frequently about getting more Hispanics into golf, the potential of the PGA Tour Latinoamerica to grow the sport globally, and the obligation of younger generations to assume leadership roles today in order to preserve the game for tomorrow. Gabe serves as a social media director and community outreach coordinator for the San Francisco Public Golf Alliance, a tax-exempt organization committed to saving public golf in the San Francisco Bay Area. Gabe is also a frequent attendee at the industry’s major golf conferences, including the Crittenden Golf Conference, the PGA Merchandise Show, and the Golf Industry Show. 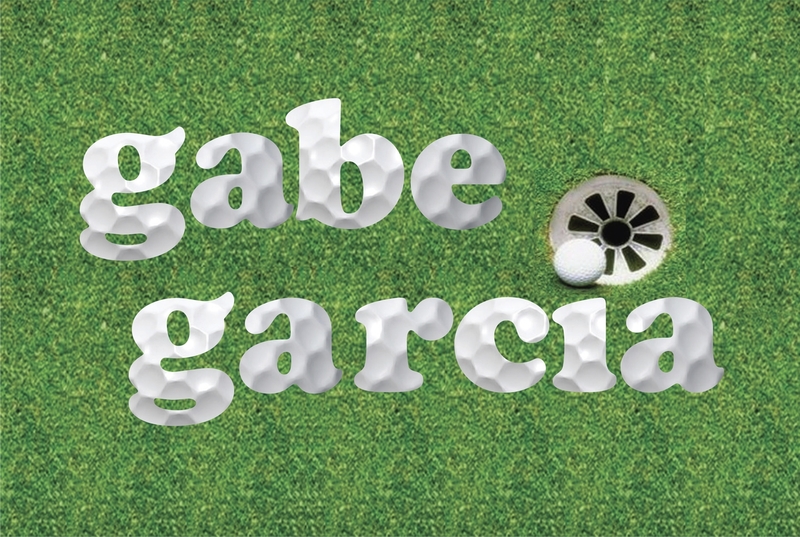 Gabe can be reached by email at garcia @ inbox.com and @ gabegarciagolf on Twitter.